Pony Power Therapies is a non-profit organization giving special needs and at-risk children and adults a unique opportunity to ride, care for and interact with horses. Our riding and non-riding activities enhance individuals’ physical, social and emotional well-being in a safe, nurturing farm environment. 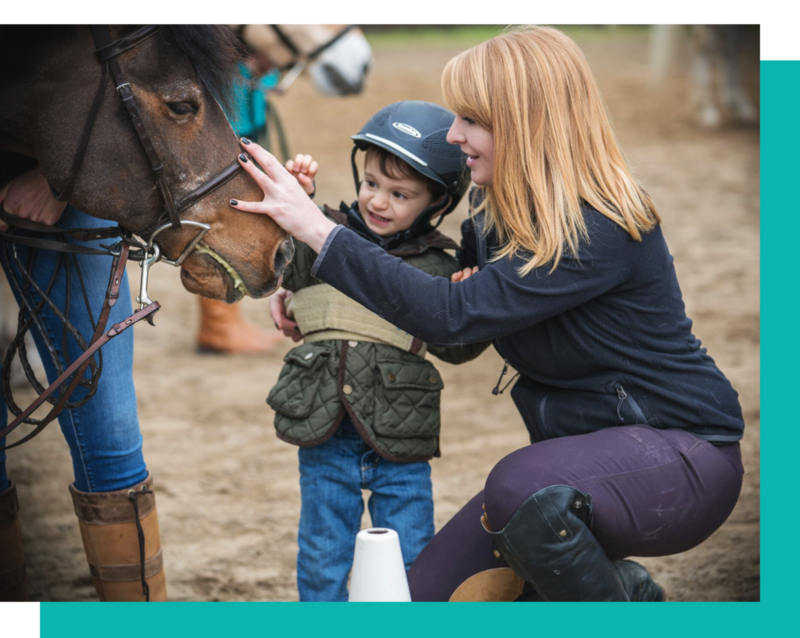 Pony Power Therapies was founded by Executive Director Dana Spett in 2000 to provide horse-assisted activities to children and adults with a variety of special needs. A lifelong equestrian, Dana discovered therapeutic horseback riding while researching alternative therapies for one of her daughters with mild special needs. 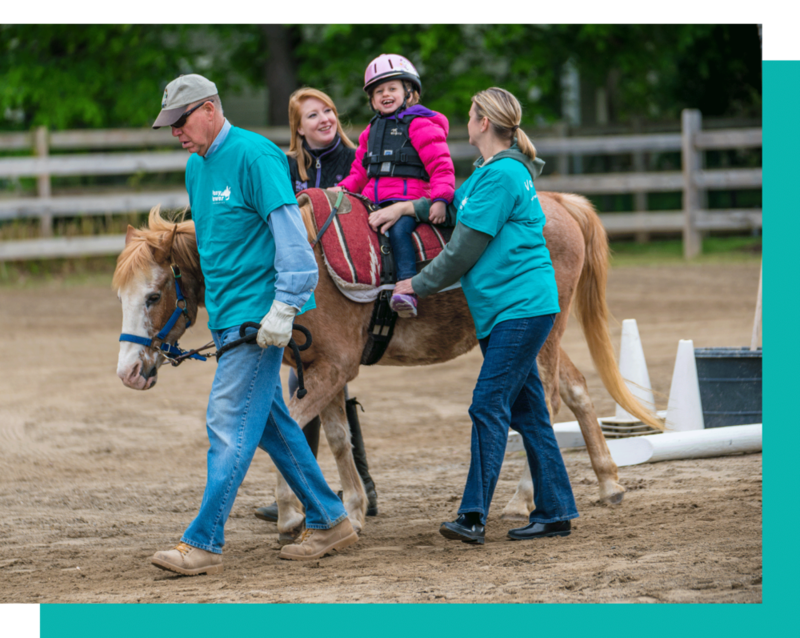 In 2005, Pony Power transitioned to a 501(c)3 as a first step in becoming the only equestrian center in Bergen County dedicated to serving populations with special needs. The fees we charge cover about 65 percent of the actual costs of our services, and we fundraise as an organization to cover the remaining 40 percent. Pony Power has been a member center of the Professional Association of Therapeutic Horsemanship (PATH) International since its inception. PATH is the equine-assisted activity industry’s leading accrediting body. Pony Power instructors are either certified by PATH or working toward their certification. Our programming is open to those who need more support or different programming options than traditional equestrian centers offer. There is no requirement for proof of a medical diagnosis, a doctor’s prescription or an individualized education program (IEP). The minimum participant age is 2.5 years old. There is no maximum age as long as our staff deem the activity safe and appropriate for an individual and a doctor has cleared the individual medically.